The Texas Stream Team is a statewide environmental education and water quality monitoring program focused on protecting the 191,000 miles of Texas waterways. The program is a joint partnership between The Meadows Center for Water and the Environment at Texas State University, the Texas Commission on Environmental Quality, and the U.S. Environmental Protection Agency. 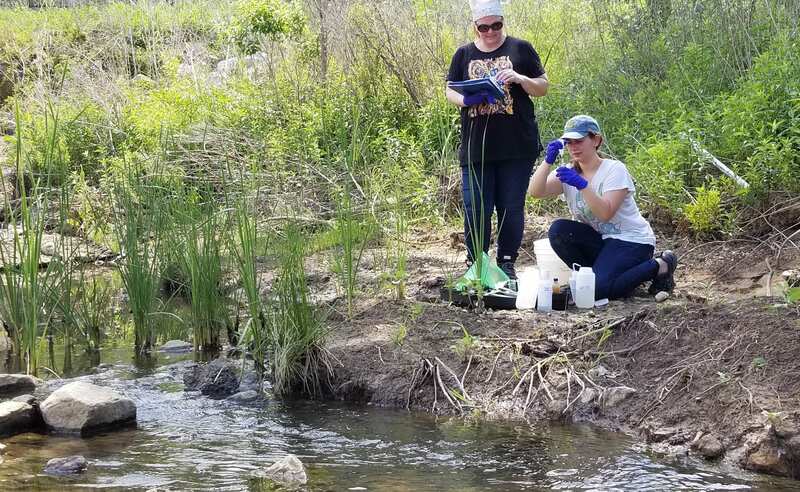 This citizen scientist program educates the community and promotes environmental stewardship by training volunteers to conduct monthly water quality tests on their local lakes, rivers, streams, and estuaries. Volunteers submit their data to a database maintained by the Meadows Center for Water and the Environment so that it may be used by local and state environmental professionals, students, educators, academic researchers, and others to better understand and protect our Texas waterways. To learn more about becoming a Certified Water Quality Monitor in Grapevine, contact Hannah Nyquist. The Tarrant Regional Water District supports the Texas Stream Team program in Grapevine. To find out how you can conserve our water resources and protect water quality, click on the links below. 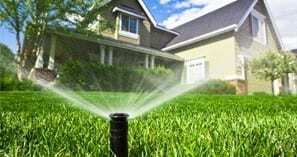 Tarrant Regional Water District, our regional water provider, offers weekly watering advice for lawns and water-saving tips for indoor use. 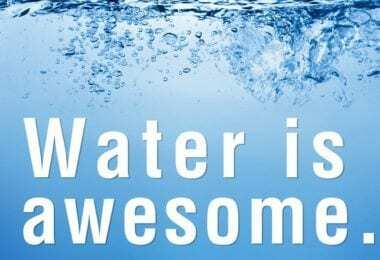 Tarrant Regional Water District’s Water is AWESOME campaign.